I love making cards, but I have to work on getting better photos. 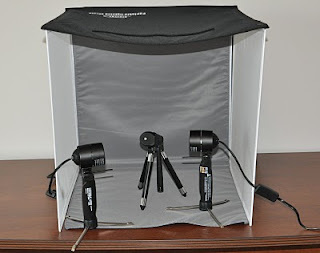 Winnie's giving away a fantastic photo set up to help with all this - a light box, 2 lights and a small tripod. What a great giveaway. I hadn't even thought about a light box, but this would be absolutely perfect. And of course, lights and a tripod - both things that would really help me get better photos. Mine always seem to be too dark. Head on over to Winnie's Whims & My Crafts for all the low down on how to win these. It's drawn on January 18th. Thanks for posting this! I hopped over there too. My pleasure, Cindy. Thanks for taking the time to stop by and comment. thanks for the heads up on the light box, your cards are so adorable....have a great day! Teresa - Thanks for your lovely feedback about my cards.